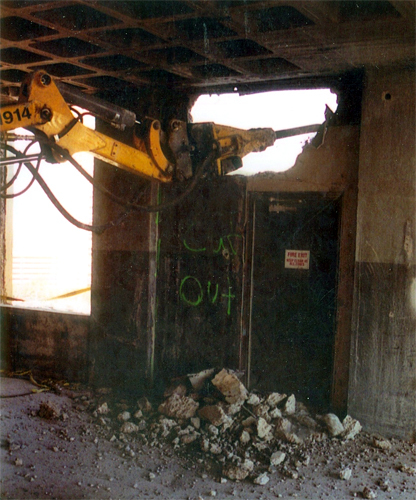 Brokk Demolition Robots are recognized world-wide as the leading method for interior conrete breaking and concrete excavating. 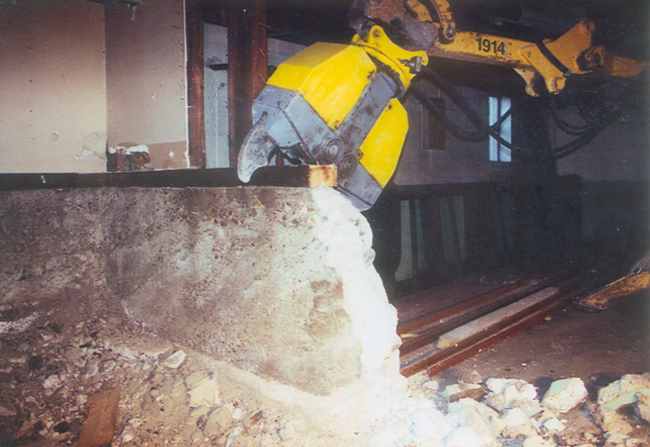 Brokk Robot machines are compact, lightweight, electrically powered, remotely operated and have a very large breaking capacity. They can be hoisted and lowered into areas not accessible with other types of equipment. This leads to increased productivity while reducing operator fatigue and injury. 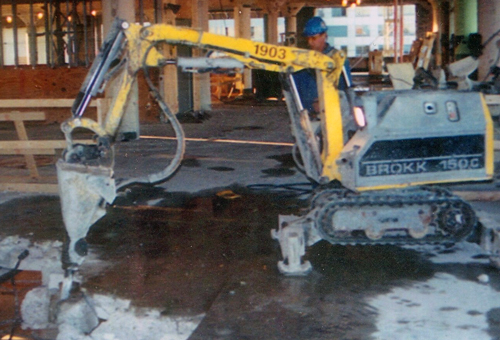 New England and greater Boston's largest concrete demolition contractor, with offices in Waltham MA, Providence RI, Hartford CT, Westbrook ME and Manchester NH. 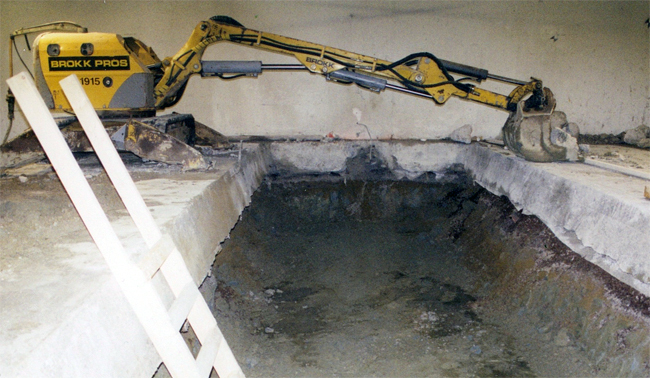 For over 30 years, Pro Cut has been providing professional concrete demo and removal as well as reliable and affordable concrete cutting services throughout Massachusetts and across New England.